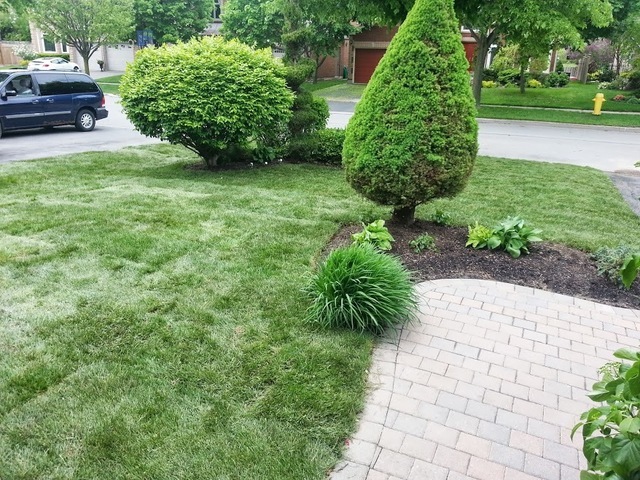 I hired MD Contracting to replace 1150sq ft of sod on my front lawn. The service was prompt, communication was great, and the quality of work was excellent. 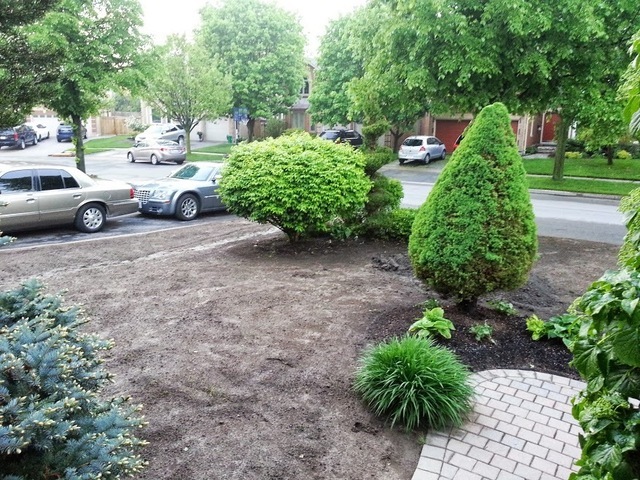 The crew cut and removed the old sod. Raked, leveled, applied new topsoil and rolled it. New sod was then installed. I have an in-ground sprinkler system and I marked all the heads in advance. There was no damage to any of them and there were cutouts in the new sod for each one. Overall it was a quality job and took just under two days to complete.